The virtual reality market is set to be worth more than five times its current value within five years as more users invest in head-mounted displays (HMDs) to experience games and other entertainment. 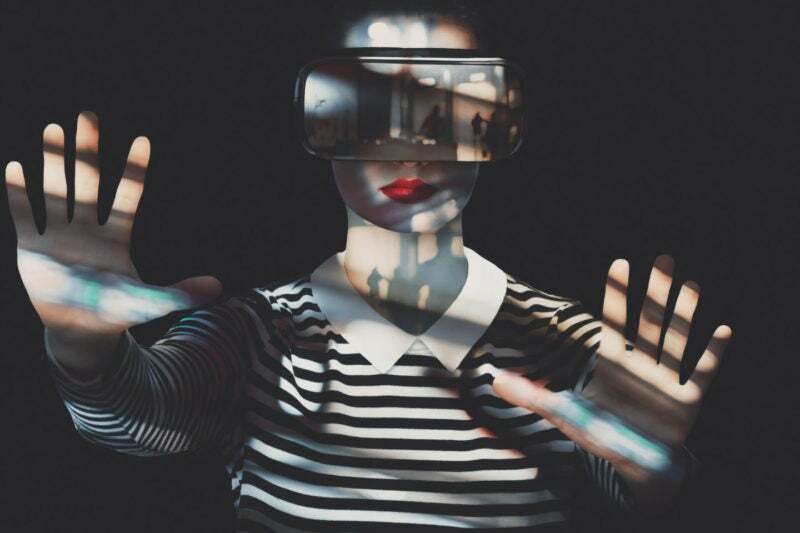 This is according to Reportlinker, which projects the market to grow at a compound annual growth rate of 33.47% between 2018 and 2024, driving the virtual reality (VR) market value from $7.9bn to $44.7bn. This will be driven by increased investment and the growing availability of affordable HMDs that offer improvements on current VR headsets. However, while VR adoption is set to grow, it will not do so equally across the world. Instead, the Asia-Pacific region will be the biggest driver in growth, with users in Japan, India and China more readily embracing the technology than in the west. While the virtual reality market growth is set to be impressive over the next few years, the sophistication of the technology will remain a key limiting factor to its overall development. The current era of virtual reality headsets only began in 2012, when Oculus Rift creator Palmer Luckey launched the first development version of the headset on Kickstarter. Since then development has been rapid, with a number of key players emerging, however the technology remains relatively young, and there is still room for considerable advancements. Over the next five years, limitations around the latency of displays – a vital factor for immersion – and the range of movement afforded to users will remain a barrier to more widespread adoption, preventing the market from growing more rapidly. Reportlinker also anticipates some health concerns around the use of HMDs, which could constrain adoption. However, other factors will improve the rate of adoption. Notably, the increased availability of quality software will encourage greater adoption, particularly as cloud-based services increase the options available to users.